Glasgow has a museum to interest everyone, all with free admission. Fascinating, informative and fun, it’s a perfect day out for both adults and children and a chance to relax and find out more about Glasgow’s history. The museums are scattered all over the city and are very easy to reach whichever means of transportation you are using. 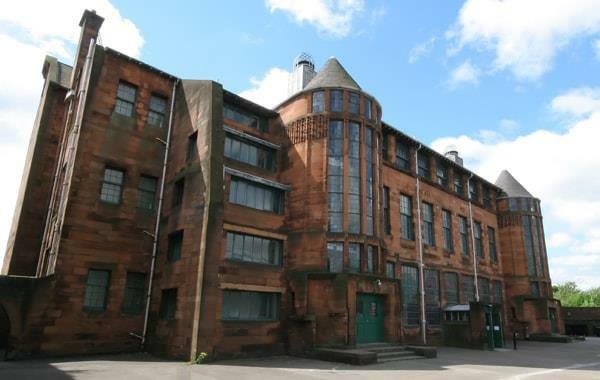 You can find out what it was like for Glasgow school children in the sixties and seventies and step back in time at Scotland Street School, the building, designed by Charles Rennie Mackintosh, is an intriguing experience to say the least. The Glasgow Museums Resource Centre is based in the south side of city, easy to access by public transport, and is the first museum store to be accessed by the public. You can see many different art forms, take a guided tour and take in the many formal and informal learning programmes. Take in the stunning gardens and views surrounding some of the most popular museums and enjoy exploring everything that Glasgow has to offer. You will also find that as well as being free of charge the museums are open most of the year round and are open 7 days per week which means that no matter when you arrive you can get started on the museum tour! 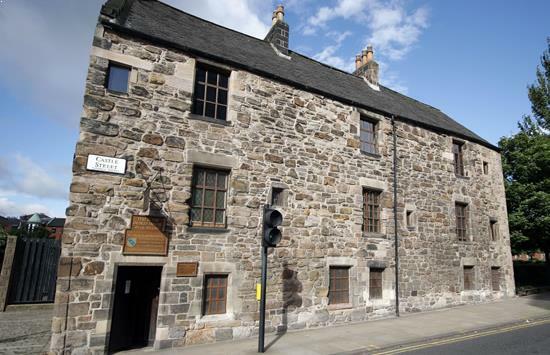 The Provand’s Lordship is the oldest house in Glasgow and was built in 1471 and was originally part of a hospital. Remarkably refurbished and now open to the public, you can step back in time and get an eerily real taste of what life may have been like in the medieval city. The St Nicholas Garden sits behind the house and is a medicinal herb garden. Recreated in the style of the 15th century, the garden offers a tranquil sanctuary away from the hustle and bustle of the town. Only a ten minute walk from Buchanan Street bus station it is very accessible. 2 Castle St, Glasgow, G4 0RH. Opened in April 1993 and named after Glasgow’s patron Saint, who brought the Christian faith to Scotland in the 6th century, explores the importance of religion in humanity, across the world, and throughout time through displays of stunning works of art and artefacts. The museum is a modern building ensconced between two of the cities oldest buildings: the magnificent gothic Glasgow Cathedral and Provand's Lordship yet, is only a short walk from one of the cities busiest shopping areas, Buchanan Street. 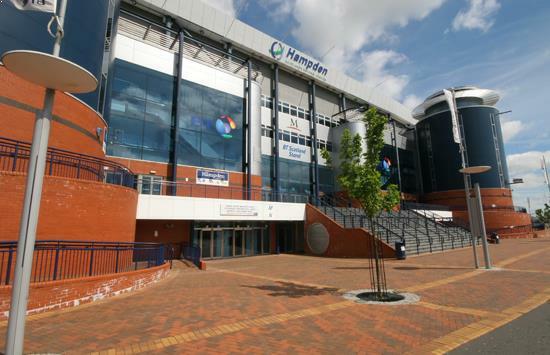 The National Stadium, Hampden Park, Glasgow G42 9AY. Nestled in the beautiful grounds of Bellahouston Park in Glasgow’s south side, the House for an Art Lover is one of Glasgow’s most unique art galleries and cultural attractions, housing one of the most enchanting pieces of recent research on Charles Rennie Mackintosh. The Hunterian Gallery houses the University of Glasgow's art collection making it available for study and for pleasure. It has a broad range of exhibitions and receives lottery funding to provide its education programme. 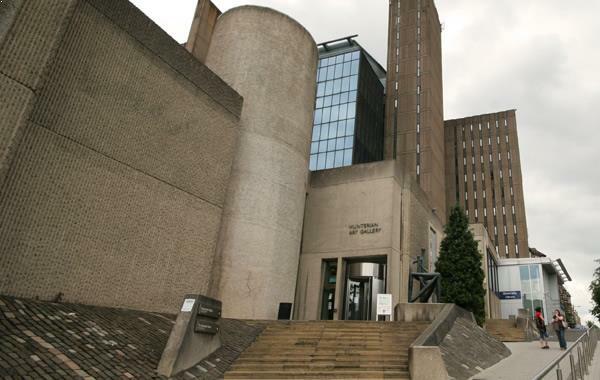 The museum is located at the University of Glasgow and is easily accessible by underground, bus or by car. 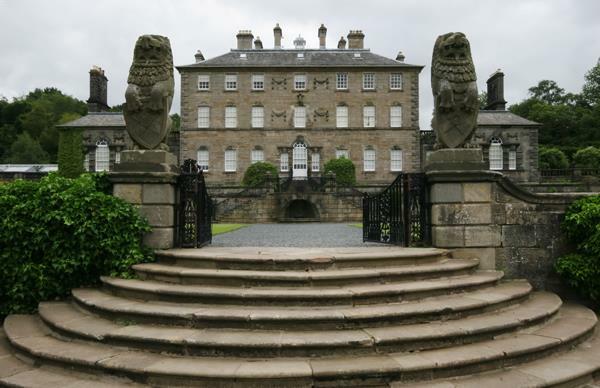 This grand country house set in the grounds of picturesque Pollok Park, and home to the Maxwell family for over 600 years, gives a real insight into the "Upstairs/Downstairs"lifestyle of the 1930's. Above stairs, the extravagant family rooms are well endowed with period furniture and lavish furnishings. Below stairs the vast servants’ quarters reveal the realities of running a country house. 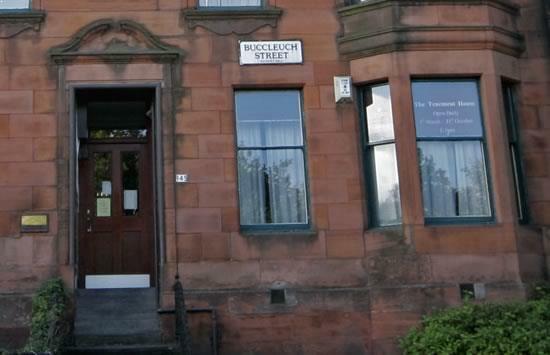 Visitors to Scotland Street Museum can experience the history of the public school and learn about the developments and changes in Scottish education over the years through a combination of exhibits, audio-visual presentations, tactile displays and reconstructed and restored classrooms. The three classroom reconstructions reveal the transformation of the lesson room from the Victorian era through both World Wars up to the 1950s and 1960s. You can even dress up as a pupil from the past! 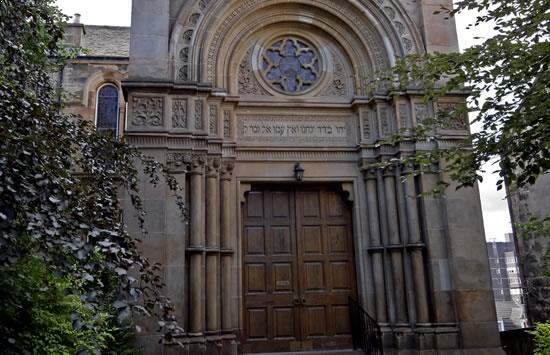 Beautifully ornate Garnethill Synagogue (Scotland’s oldest, completed in 1879) in the centre of Glasgow, is home to the The Scottish Jewish Archive Centre. 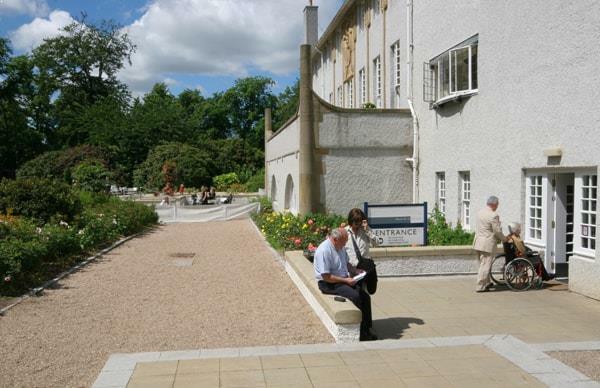 Scotland's foremost centre of information and research dedicated to Jewish life, heritage and culture. The centre was founded in 1987 and chronicles the Jewish Diaspora to Scotland since the 17th Century and illustrates how Jewish communities were formed and their contributions to Scottish society through generations. 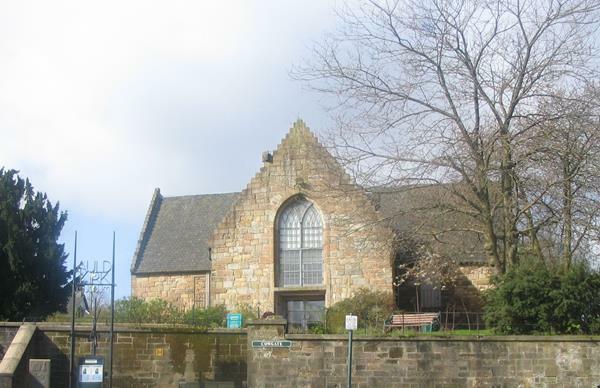 The Auld Kirk Museum and graveyard are situated in one of the oldest sites in Kirkintilloch. 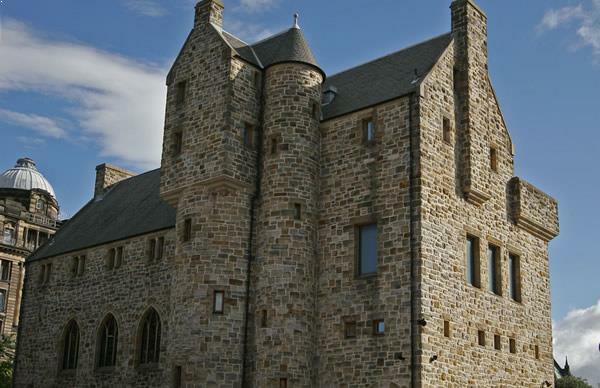 The grade A listed building is a handsome piece of architecture, which was built in 1644 to replace the 12th century St Ninians Church. The site at Kirkintilloch Cross had previously been occupied by a 14th century chapel to the Virgin Mary. The building is of Greek cruciform plan. The Tenement House in Glasgow's Garnethill district provides a charming and intimate glimpse into life in Glasgow from the late 19th century into the early 20th century, in the immaculately restored four-room house. One of Glasgow's hidden Victorian treasures, it shows how people used to live in this period. Discover how people of this period lived, see what limited means they had while still enjoying life. An inspiring experience! 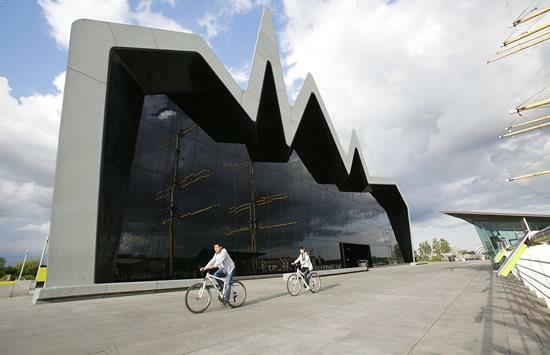 The Riverside Museum has become an iconic landmark in Glasgow. Situated on the north bank of the River Clyde, it is a major attraction for both tourists and locals. In 2013 it won the award for European Museum of the Year. Entry is free!